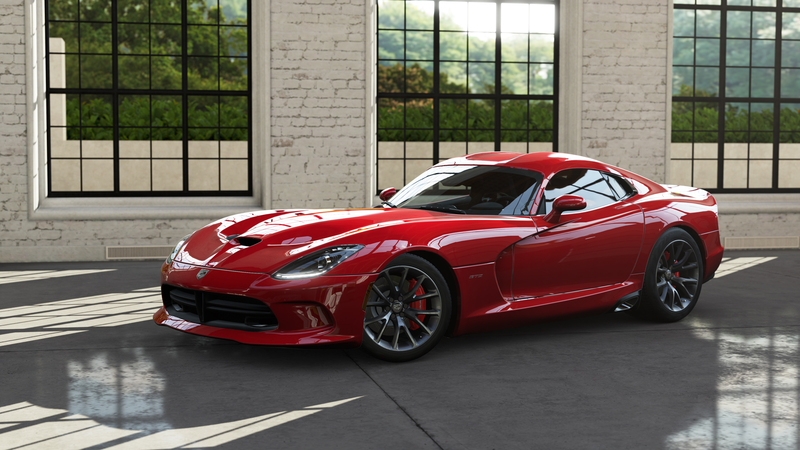 As creators of one of the most iconic American supercars, Viper is positioned for a serious revival with the release of its latest masterpiece, the 2013 Viper GTS. 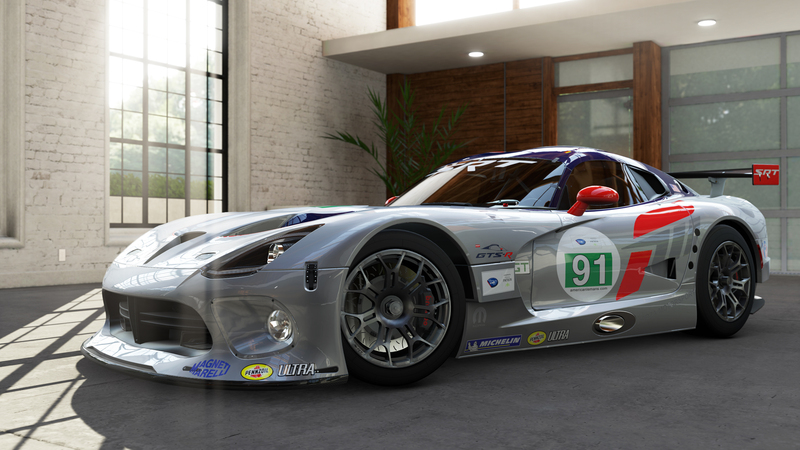 A mid-season entry in the American Le Mans Series for 2012, the #91 Viper is sponsored by Forza Motorsport. In both of the races it has competed in the 2012 season, drivers Kuno Wittmer and Dominik Farnbacher have achieved top ten finishes. 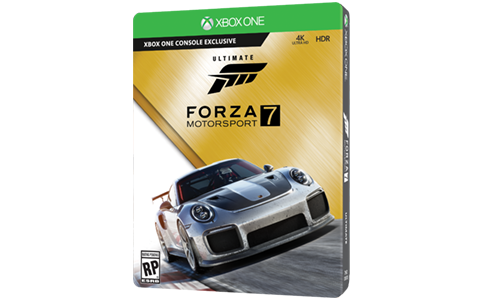 Each race provides the team with another chance to coordinate driver changes, increase the efficiency of pit stops, and to collect data. The Viper’s monster 8.4 liter V-10 is reduced to 8 liters by changing cylinder bore and stroke, and the car requires a restrictor on the engine’s intake to maintain parity within the GT class. The engine runs on E85 and carries 110 liters of fuel, almost double the capacity of its stock brethren. Meeting all the ALMS requirements and keeping the car as close to stock in appearance was no small feat. The team achieved a nearly identical twin to the road-going cousin after many digital iterations and the use of Computational Fluid Dynamics.